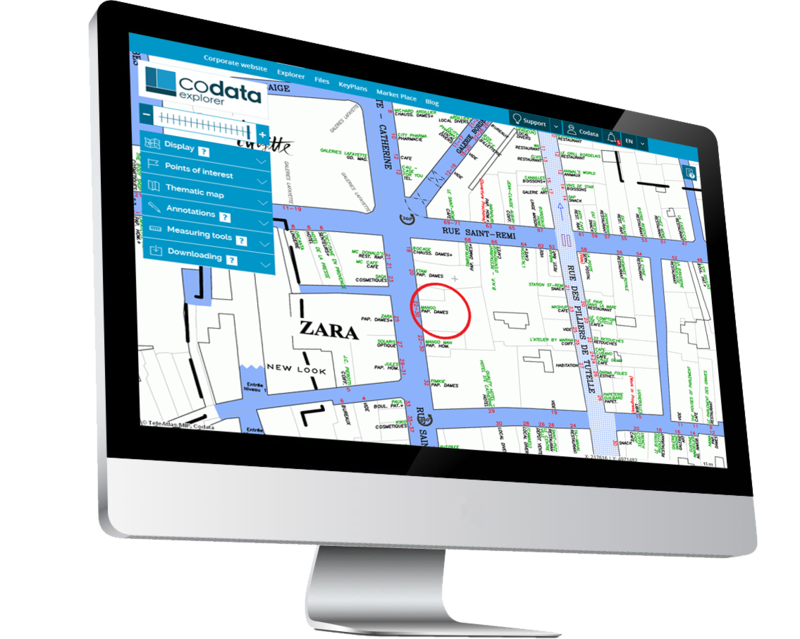 Codata provides the largest data offer in terms of Retail Locations in Europe. At the end of 2015, Codata database comprises nearly 700,000 Retail Locations spread over the 10 studied countries. These 700,000 Retail Locations account for about 80% of the turnover in those 10 countries. They represent approximately 25% of the total number of shops in each country. linked to the perimeters defined by Codata in the form of commercial cluster, commercial site or commercial axis. the XY coordinates allowing to accurately position this Retail Location in the cartographic interface. Codata provides you with the exhaustive list of retail locations for more than 1,000 reference Retailers in five countries, namely Belgium, France, Luxembourg, Spain and Switzerland. For these Retailers, field censuses have been completed by thorough search work. 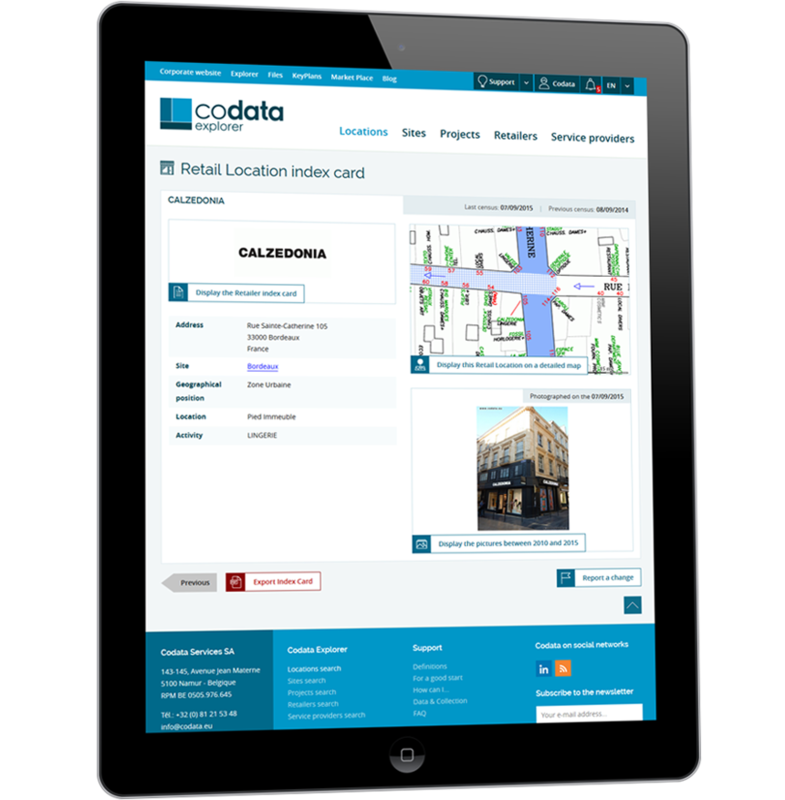 It allowed us to make up comprehensive and accurate lists of location addresses of all these Retailers that are leaders in their sector. 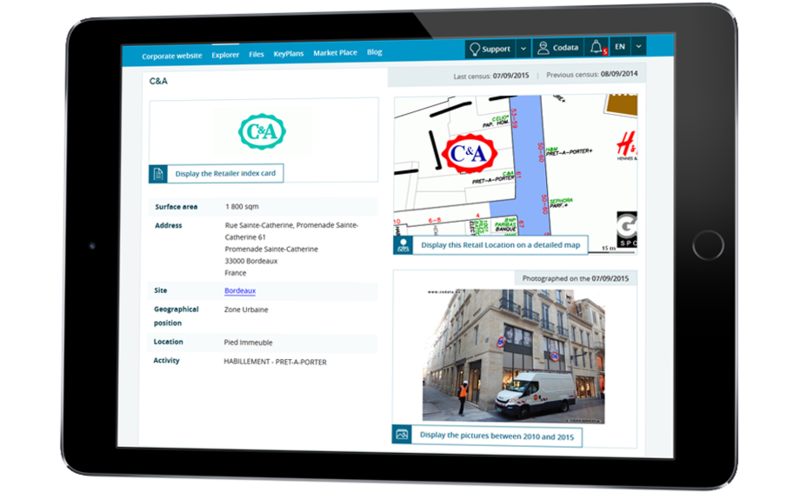 Codata clients can thus have access to precise georeferenced information on no less than 100,000 retail locations. Consult HERE the file of the 178 reference Retailers in Switzerland.